Ford Australia are continuing to invest in the development of future vehicles in Australia, in 2015 they plan on spending more than $300 million. This adds to almost $2 Billion in the local market over the last six years. As part of their this investment in Australia, they have announced they will rebrand and transform Broadmeadows into an Asia-Pacific Engineering Centre, an ‘engineering campus’ that can fully leveraging the recently updated design facilities. 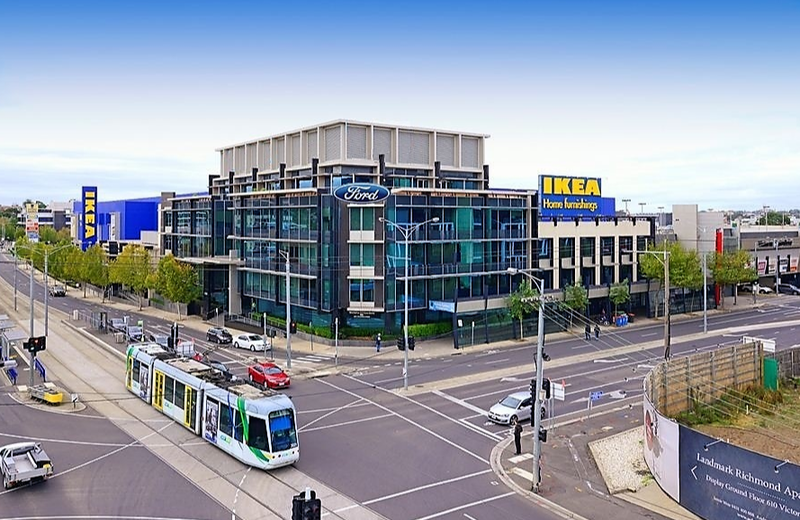 Ford has also announced the signing of a long term lease with Melbourne-based Salta Properties for office space in Victoria Gardens where approximately 200 employees, contractors and other support staff from the Marketing, Sales and Service team and supporting functions will move and establish the new national sales company office. The team will focus on continuing rapid improvements in the consumer experience to retain existing customers and attract a broader base. 2015 Ford Mondeo: The all-new, stylish and technologically advanced Mondeo mid-size sedan arrives early in 2015. The new Mondeo will feature at least 10 advanced technologies not available on the Camry, including a diesel model that will be more fuel efficient than Camry Hybrid. 2015 Ford Kuga: The newly launched Ford Kuga will be freshened in early 2015 with new EcoBoost technology available, including the 2L EcoBoost engine on high series which offers more power than Toyota’s RAV-4. 2015 Ford Focus: A freshened version of the popular car nameplate arrives in the middle of the year and will include a refreshed performance model of the Focus ST.
All-New Ford Everest: The Australian designed and engineered Everest is a technologically advanced, stunningly capable and refined seven-seat SUV that will be launched in 2015. 2015 Ford Ranger: A freshened version of the tough, capable and Australian-created Ranger will arrive in 2015 to build on its momentum after cutting Toyota Hilux’s sales lead by more than 40 percent since 2011. All-new Mustang: The most advanced version yet of the iconic pony car, offering more advanced driver-assist technology than any other car in its class, a new turbocharged EcoBoost® 2.3-litre and an upgraded 5.0-litre V8 with more than 320 kW. Ford’s advanced research and testing facilities in Geelong and Lara will continue unchanged.